Great articles about WATTsUP: PILOOT EN VLIEGTUIG, INFO PILOTE and FLIEGERMAGAZIN! 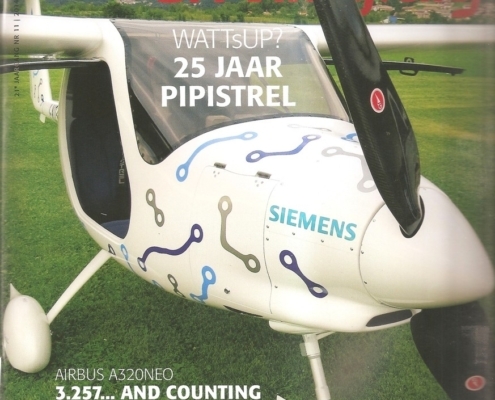 The Dutch magazine "Piloot en Vliegtuig" posted several articles about Pipistrel - they even wrapped up our celebration of 25th anniversary by posting it on the cover page! https://www.pipistrel-aircraft.com/wp-content/uploads/2018/12/Scan_20141127-1small.jpg 1200 873 pipistrel https://www.pipistrel-aircraft.com/wp-content/uploads/2018/11/logo.png pipistrel2014-11-07 11:42:102018-12-17 11:43:40Great articles about WATTsUP: PILOOT EN VLIEGTUIG, INFO PILOTE and FLIEGERMAGAZIN! Dynon Avionics promo video features Panthera! One of Pipistrel's long-time business partners, Dynon Avionics, made a fantastic promo video for their cockpit products and we are proud to see that they included Pipistrel Panthera in it! 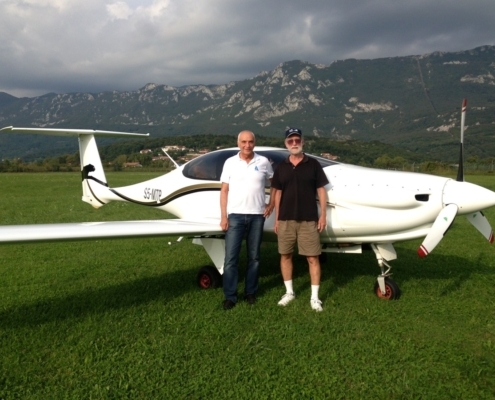 https://www.pipistrel-aircraft.com/wp-content/uploads/2018/12/MrTorode_Dynon.jpg 900 1200 pipistrel https://www.pipistrel-aircraft.com/wp-content/uploads/2018/11/logo.png pipistrel2014-10-20 11:44:242018-12-17 11:48:25Dynon Avionics promo video features Panthera! 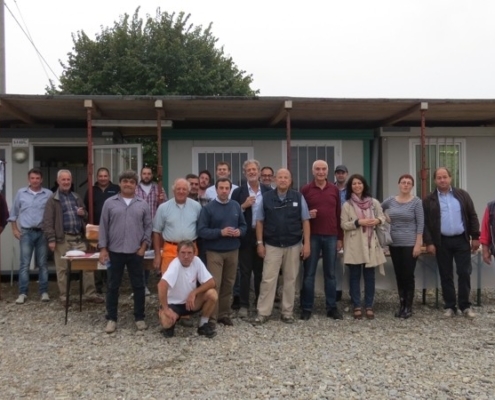 Yesterday was a happy day for the Pipistrel team - we celebrated the laying of foundation for the new Panthera factory in Italy!